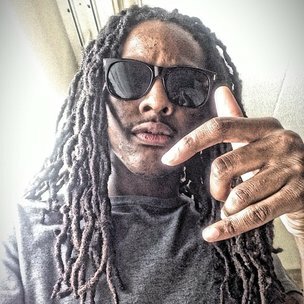 OTF Nunu’s death was one of four fatal shootings in a twelve hour span in Chicago on Saturday (May 31). Cousin of rapper Lil Durk and Hip Hop artist himself OTF Nunu was reportedly shot and killed yesterday afternoon (May 31) in South Side Chicago. OTF Nunu, whose given name is McArthur Swindle, was 21 years old and had plans to release a mixtape this summer tentatively titled Nuski Got Da Strap.